Palliative medicine, once thought of only for end-of-life care, has gained meaningful traction for longer episodes of care to complement curative treatment plans for an array of chronically ill patients. Palliative care deploys a team approach to patient care with the goal of providing relief from symptoms of pain and physical and mental distress for patients and their caregivers. The team typically includes a variety of healthcare professionals, as well as spiritual and mental health support, and builds a plan to better manage suffering in all aspects of a patient’s life to improve their health and episode of care. Today, palliative care is deeply ensconced in healthcare systems of all shapes and sizes across the country. With more than 1,800 hospitals now offering a palliative model of care, and increasingly building dedicated teams focused exclusively on providing palliative treatment and care coordination, palliative medicine will continue to grow as a complement to complex and chronic care plans. Many hospitals are now offering a palliative model of care. 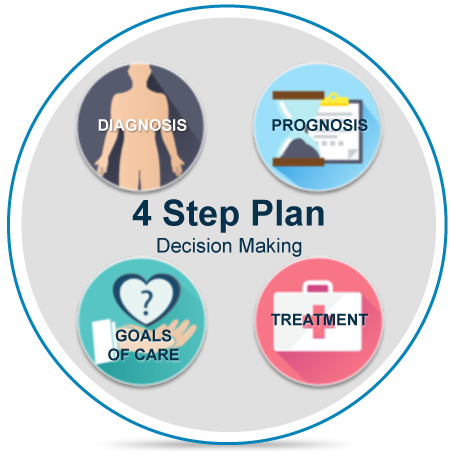 We can help you provide palliative treatment and care coordination program.